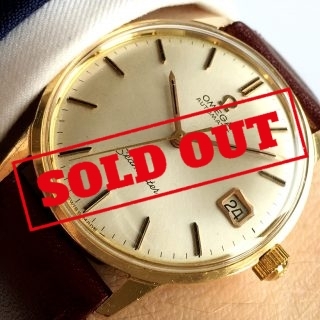 Vintage Watches, now all in one place. 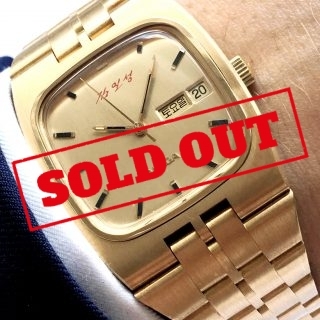 – Welcome to the Vintage Portfolio Watch Shop. Vintage Portfolio is a family owned business based in Vienna, Austria, Europe. 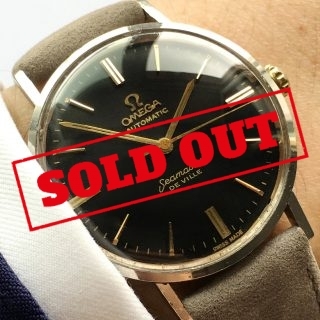 We are specialised in restoring and selling vintage watches, in particular Vintage Omega models. 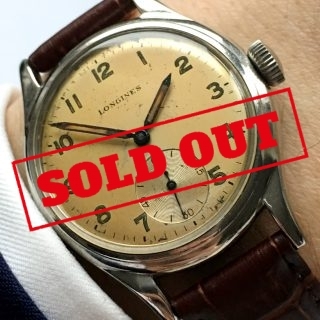 Vintage Watches are timeless and exciting, no matter if you are buying your first watch or adding another timepiece to an already strong collection. 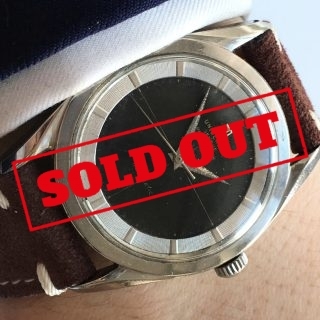 While being on your wirst these watches will accompany you throughout your career and witnesses the very key moments and successes of your life. 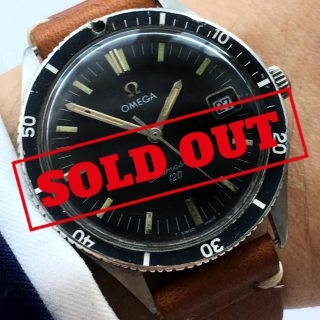 With more than 400 models on stock, we try to offer you a wide range of different Vintage Watches covering all decades. 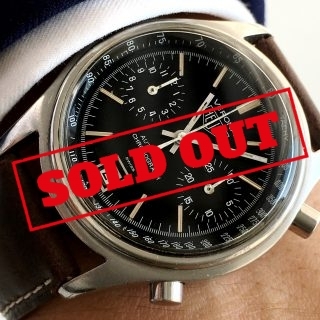 These carefully selected watches are meant to last, whether it’s a small Vintage Omega Seamaster or a big Vintage Breitling Navitimer or anything just a bit different, leaving the lasting impact we admire so much. 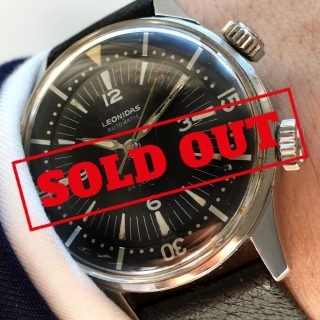 That being said, we have invested our own money in every single one of the watches we sell. 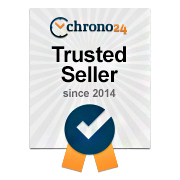 We think that is very important for building comfort and trust to you as our customer and just says it all. 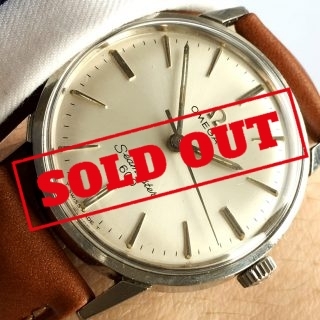 Especially as in today’s fast paced throw-away society these wonderful watches bring us back to times when things were fully ok to have small imperfections but were manufactured with love, built to last and handed over from generation to generation. 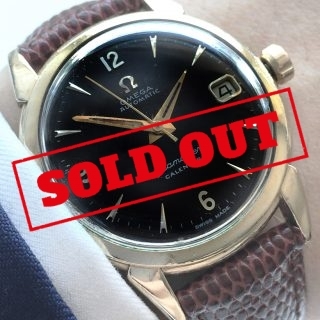 Vintage Watches are not just a long term investment but also a lifestyle decision and a life long passion. So we hope you enjoy looking through our collection as much as we do. The Rolex Encyclopedia. A three Books Set.